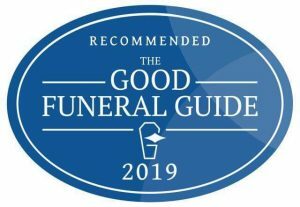 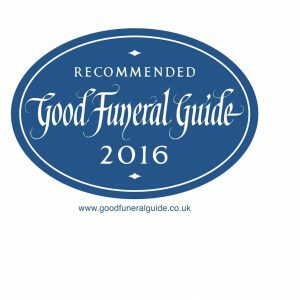 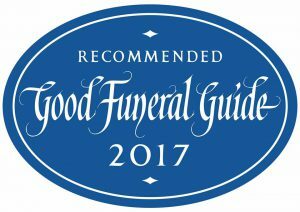 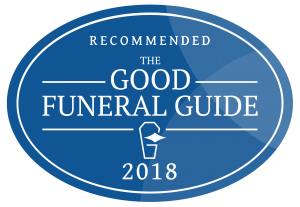 Evelyn’s Funerals is very proud to be recommended by the Good Funeral Guide for a fourth successive year in 2019. 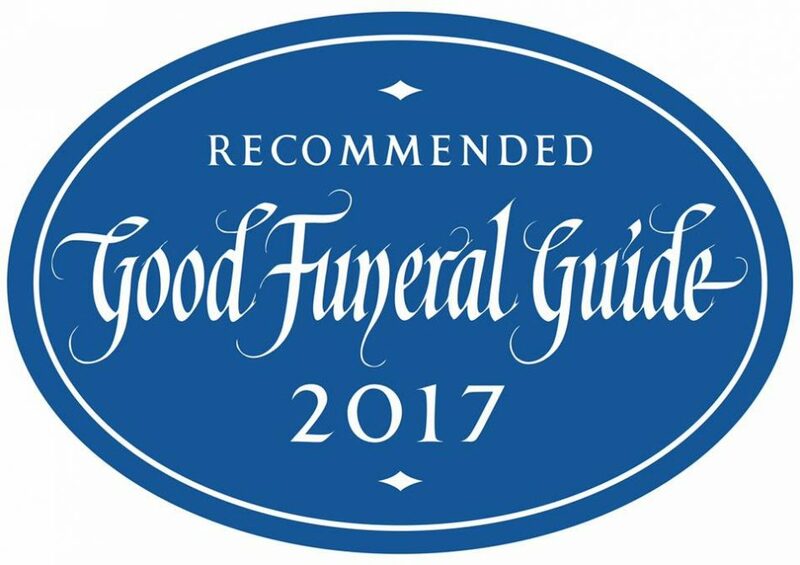 There can seem to be so many choices to make when arranging a funeral. we are here to listen, to understand and to meet your requirements.